Let this gloriously embellished sterling silver Captured Heart petite element capture your heart, and wear it inside a floating locket. 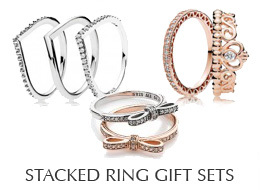 Its bright cubic zirconia stones and iconic shape are timeless. *These petite charms can only be worn inside the PANDORA Petite Memories Floating Locket designs. They cannot be worn on our classic bracelet or necklace designs or the PANDORA ESSENCE Collection. Ships today if ordered in the next 6 hours and 42 minutes! PANDORA Captured Heart Petite Element in sterling silver with 16 micro bead-set clear cubic zirconia.